Jamestown, CA -The Chicken Ranch Rancheria of Me-Wuk Indians of California is a federally recognized tribe of Miwok people in Tuolumne County, California. The Chicken Ranch Rancheria Miwok are Central Sierra Miwok, an indigenous people of California. 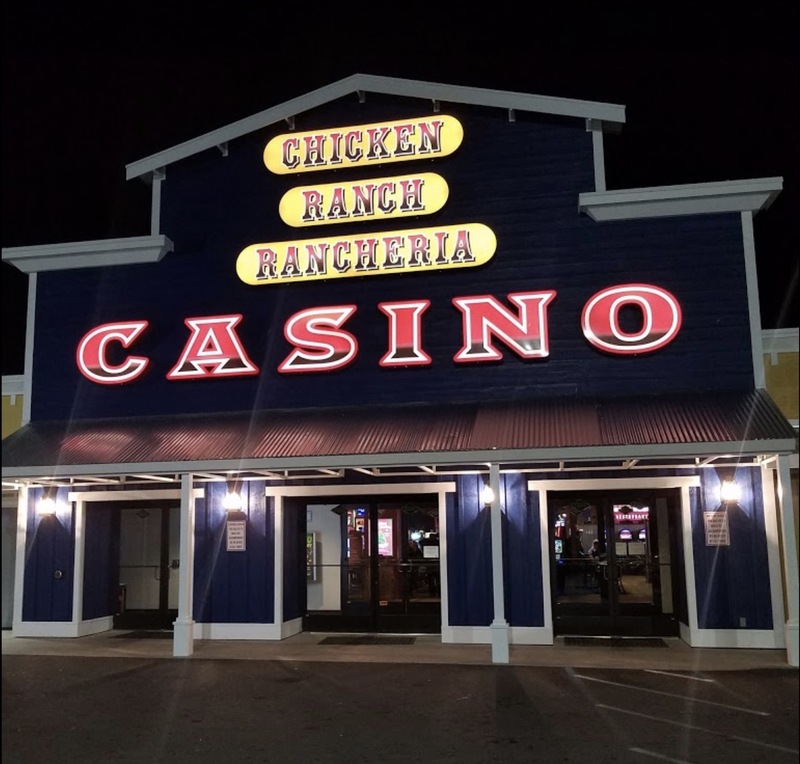 The Chicken Ranch Casino opened its doors in 1985. Since then, they’ve only gotten bigger, better and luckier. Their cozy and comfortable casino is in a laid-back Western style that’s a perfect mix of yeehaw and booyah! The gaming floor features the hottest games available, and the 900 seat Bingo hall features Bingo sessions Wednesday through Sunday. 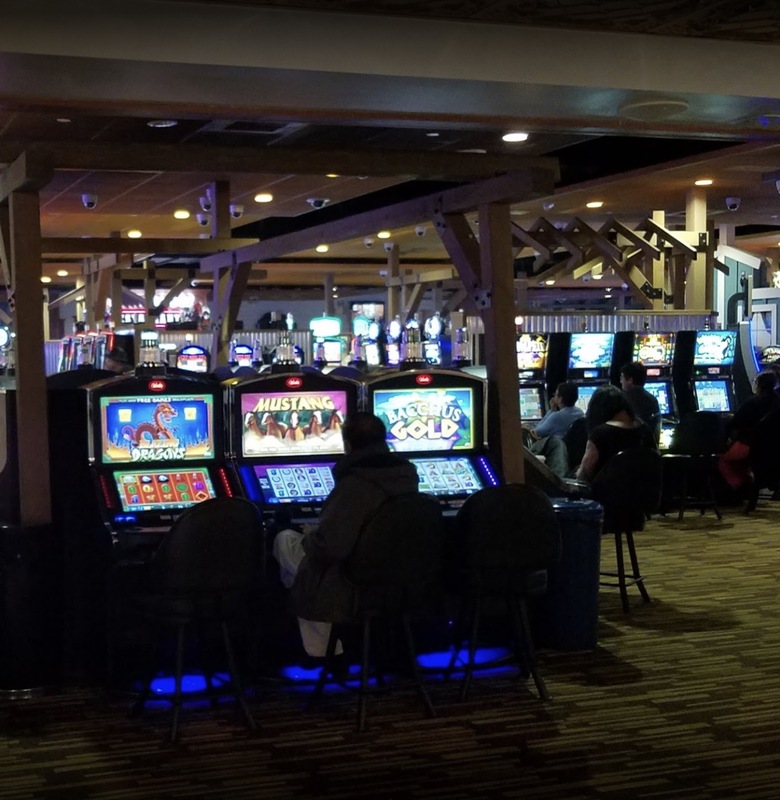 Casino Air engineers recently designed a total retrofit of indoor air quality technology to eliminate the visible smoke and tobacco odor issues that plague the gaming floor. Clean Air is Good Business.